The circus is coming to River Heights! The flyers claim this circus will be the biggest and best show around, with the funniest clowns, the cutest animals, and the most daring acrobats. Nancy and the Clue Crew can't wait to see it! But when the performers are forced to go on without some very important props, Nancy begins to wonder, Is someone clowning around with this circus? 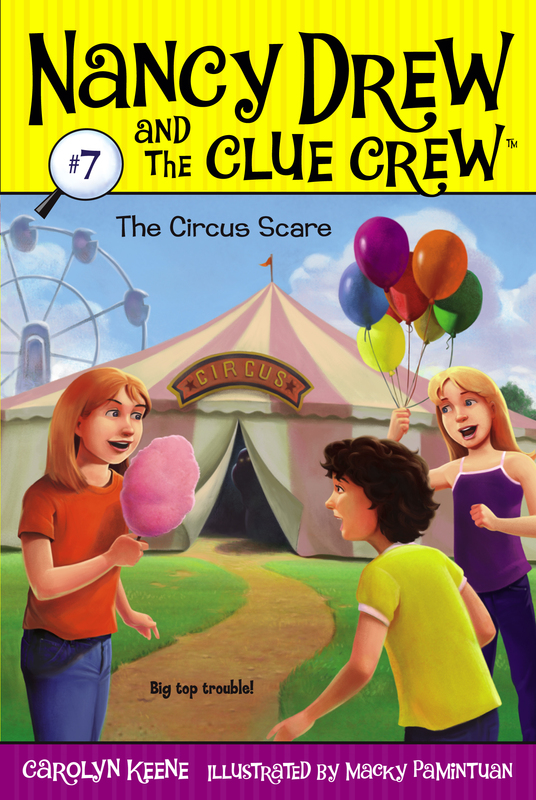 She's not sure, but one thing is certain -- what Nancy and the Clue Crew discover proves that the circus really is the greatest show on Earth!